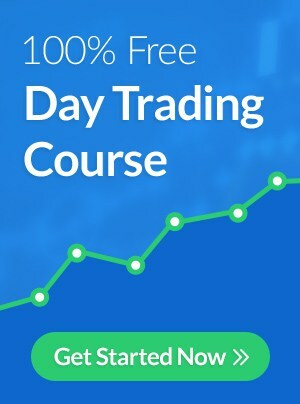 Investors Underground his home to many great traders with unique trading styles. Alex (@AT09) has quickly made a name for himself as one of the top short sellers in the IU chat room. 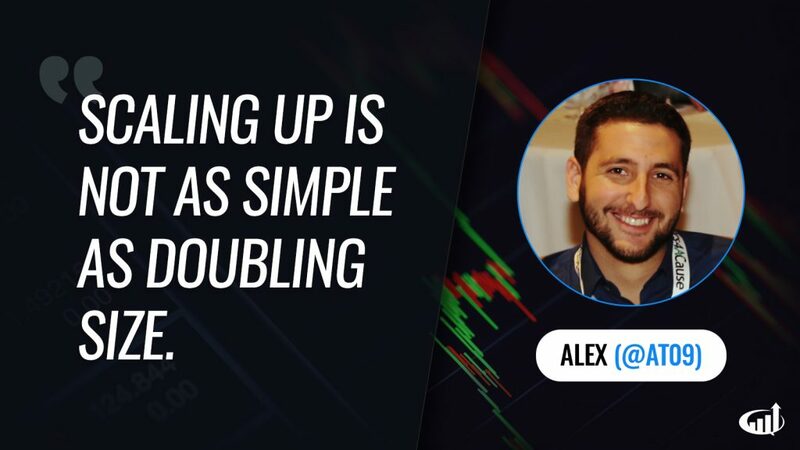 At only 22-years old, Alex is a successful day trader and swing trader who continues to scale and evolve his strategy. 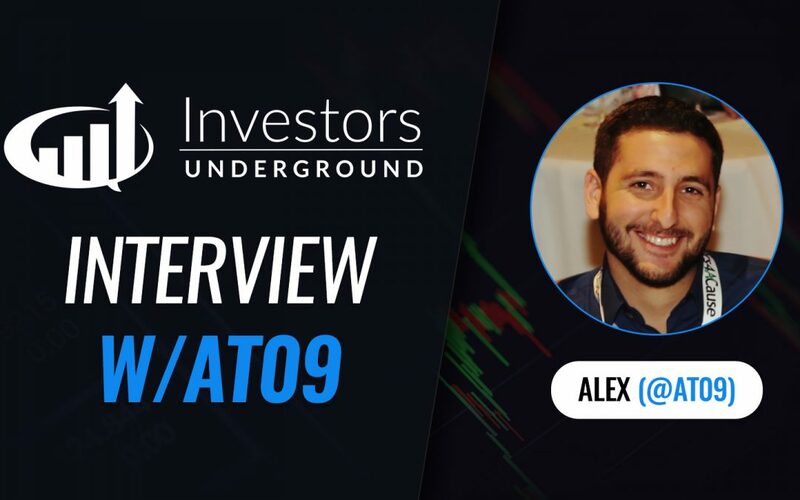 In our interview, we discuss Alex's journey to day trading success, his trading strategies, and lessons he has learned along the way. Alex initially became interested in the stock market three years ago at the age of 19. Alex was exposed to entrepreneurialism at a young age. His father had a passion for entrepreneurialism and built a successful business. As the business began to grow, Alex's father started investing some of the extra profits in the stock market. His father would utilize a "buy and hold" strategy, common amongst most blue chip investors. Alex saw that his Dad was making money and started to become interested in the stock market. Fast forward a few years and Alex's father's business began to slow down. Alex wanted to be able to support himself and start contributing more so he got a job at Starbucks. After coming home from work every night, Alex would research stocks. He eventually opened a trading account and joined a penny stock chat room. This chat room focused on buying breakouts so, naturally, this became Alex's trading style. The only problem was that this strategy wasn't working. Every time Alex bought a breakout, the stock would move against him until he, ultimately, blew up his first small account. Alex went back to work but continued to think about day trading regularly. Eventually, he decided it was time to give day trading another try. He sold the rims of his car (that he had received as a Christmas gift) and funded a new account with $2000. Something had to change this time around if Alex wanted to be successful. Buying breakouts clearly wasn't a viable strategy. It was at this time that Alex discovered short selling and became intrigued. Alex joined the Investors Underground chat room and started watching traders like Derrick, Eric, and Phil. He would focus on WHY they were short selling and send them questions via private message from time to time. He concluded that these successful short sellers were short selling stocks that had no business going up in price. After studying short selling tactics for some time, Alex placed his first trade. Alex's first short trade was on the VGGL stock. He shorted 2000 shares, the stock pulled back ~$0.50/share and Alex made a $1000 profit. Needless to say, he was instantly hooked on short selling. He began shorting stocks that were up a lot, but he didn't have any real trading rules. He realized he needed to start developing better criteria if he wanted to become a more consistent trader. Alex decided to focus on stocks where the underlying company was poorly operated, continuing to add debt, and releasing "fluff" news. This criteria began to shape Alex's overall trading strategy at the perfect time. There were a lot of crazy runners and Alex had a set of criteria that helped him short sell these stocks for the right reasons at the right times. His selectiveness eventually led him to more consistent trading results. Alex learned that patience and selectiveness were key to maximizing profits as a short-biased trader. To date, Alex still continues to focus on being patient and waiting for ideal setups. Focus on a niche and ignore everything else. Alex doesn't care about the SNAP IPO or what FB is doing because those trades don't fall in his niche. 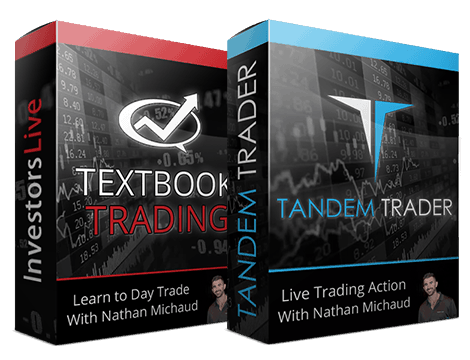 Alex watched Textbook Trading twice and Tandem Trader 10-15 times. 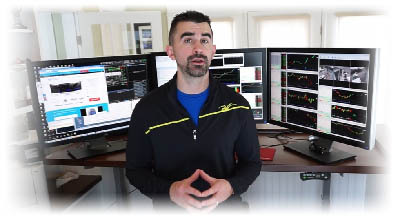 The real-time trades in Tandem Trader appealed to Alex's visual learning style and helped him improve his entries, exits, and trade management. Thanks for sharing your journey and success. I am very grateful to have found the IU community. Intelligent, professional and humble. thank you I really enjoyed the interview with Alex what an amazing young man with integrity, talent for trading, who is very humble and loyal to his family and fellow trader - a real interesting story to inspire us all . Thank you for your time Alex and thank you IU in bringing this to your members. Ive watched the DVDs at least 20-30 times. The only downside - no VWAP. Nate needs to make new ones with VWAP. VWAP is all over the last three or four maybe even five webinars! Also every day on the videos!